Please join us to learn about best practices and strategies to support our undocumented student population. 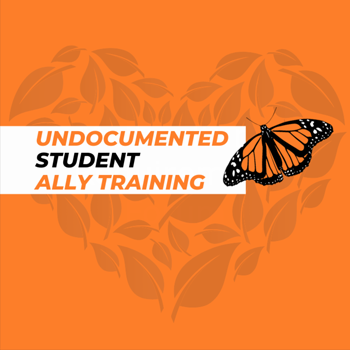 This ally training will talk about the undocumented student experience at Stan State and share resources available to support our undocumented students. Space is limited. Persons with disabilities who anticipate needing special accommodations or who have questions about physical access may call (209) 667-3177 in advance.